"Miracle Oil" that is Magical for your hair! 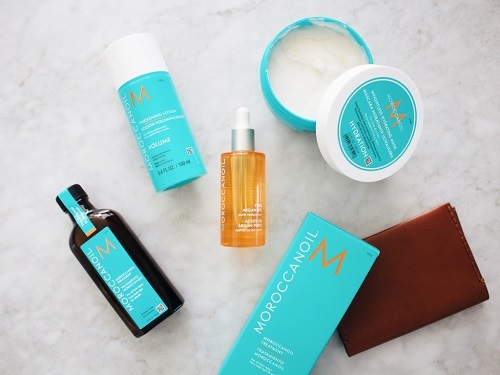 Essentials was one of the first beauty salons in St. Neots to stock this unique hair product called “Moroccanoil”. We feel so passionate about the product and feel that it will help every type of hair, we want you to experience the benefits of this truly amazing product by using this highly sought after product in all our hair treatments – free of charge! Easily absorbed into the hair to restore shine and softness without making the hair oily! is an oil treatment for all hair types. can be mixed with hair colour, highlights, straightening, and perms. is alcohol-free and has a patented weightless formula with no build up. restores shine and softness to dull lifeless hair. is instantly absorbed into the hair. will not make your hair oily. Since healthy hair needs a fine balance of natural oils and vitamins, Moroccan Oil provides these much needed nutrients to make hair smoother and easier to manage without making the hair oily. The active ingredient in Moroccanoil is Argan Oil, which for centuries has traditionally been used by women in Morocco to treat hair and nails in order to counteract the effects of the hot climate and aging. The Argan tree only grows in an area of South West Morocco called Argana. It flourishes in the desert-like conditions and produces lush fruits much like olives yet larger and rounder. Inside the fruit grows a large nut that houses up to three almond-shape kernels which are the source of the miraculous oil. 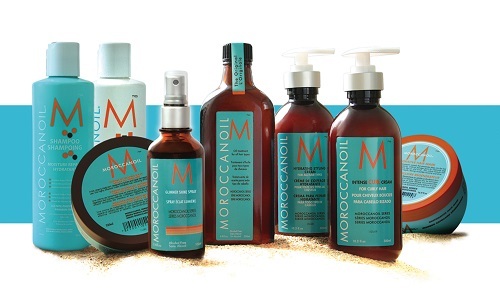 Just as the Argan tree grows deep into the mountainous hills of Morocco in search of water, so too does Moroccanoil seep into hairs’ roots, providing unparalleled shine, enhanced long-term conditioning effects, and efficient protection against the longterm effects of environmental and chemical pollutants. Argan oil contains unsaturated fatty acids and is rich in tocopherols which works like vitamin E (nature’s most powerful antioxidant agent). Argan oil naturally renews cell structure and always consistently restores shine to dull lifeless hair! speeds up styling time by 40%. provides long-term conditioning to all hair types. strengthens brittle hair while promoting healing to the hair. provides nourishment to hair damaged by coloring and styling. creates an optimal balance for the hair and scalp. nourishes the scalp by alleviating itchy, dry scalps. protects against UV damage and other environmental factors. A few drops of this oil is massaged into the hair just after shampooing and conditioning to produce a guaranteed enhanced result … hair looks shinier and healthier after just one application. With multiple applications hair continues to improve – alleviating split ends and brittle breakage – without any oily residue! Highlighted hair will need more rather than less. 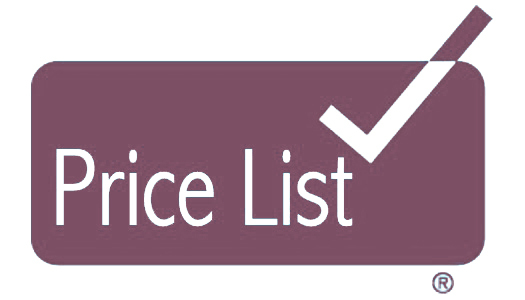 Virgin or untreated hair needs the least amount.